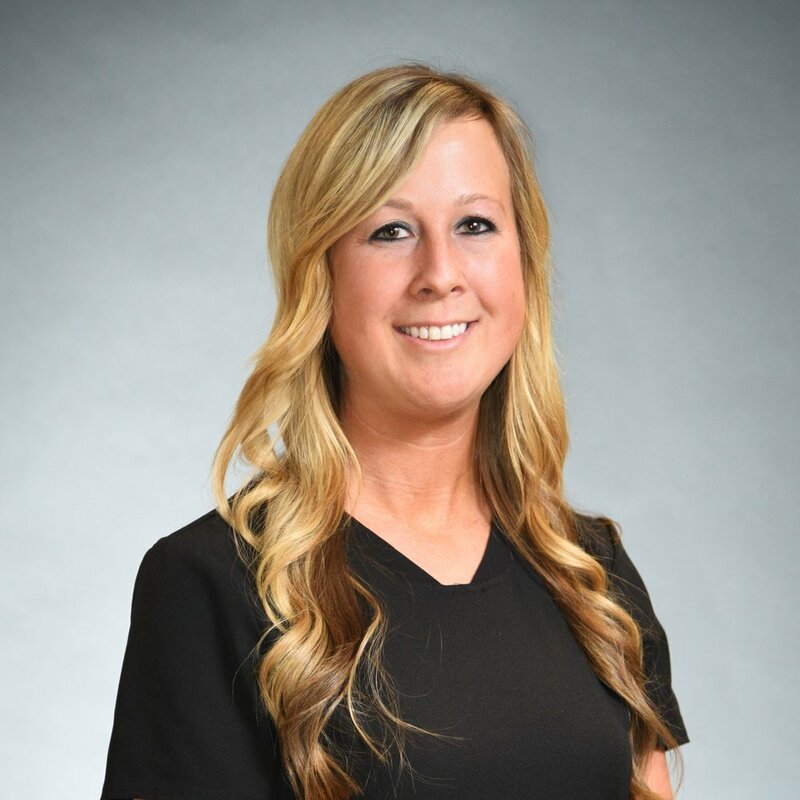 Lauren has been a part of the McNutt Pediatric Dentistry office family for over 4 years. Katie has been a part of the McNutt Pediatric Dentistry office family for over 10 years. Brooke has been a part of the McNutt Pediatric Dentistry office family for over 12 years. Donna has been a part of the McNutt Pediatric Dentistry office family for over 10 years. Ann has been a part of the McNutt Pediatric Dentistry office family for over 20 years. Michelle has been a part of the McNutt Pediatric Dentistry office family for over 9 years. Leia has been a part of the McNutt Pediatric Dentistry office family for over a year. Deborah has been a part of the McNutt Pediatric Dentistry office family for over 20 years. Jeremy has been a part of the McNutt Pediatric Dentistry office family for over 5 years.